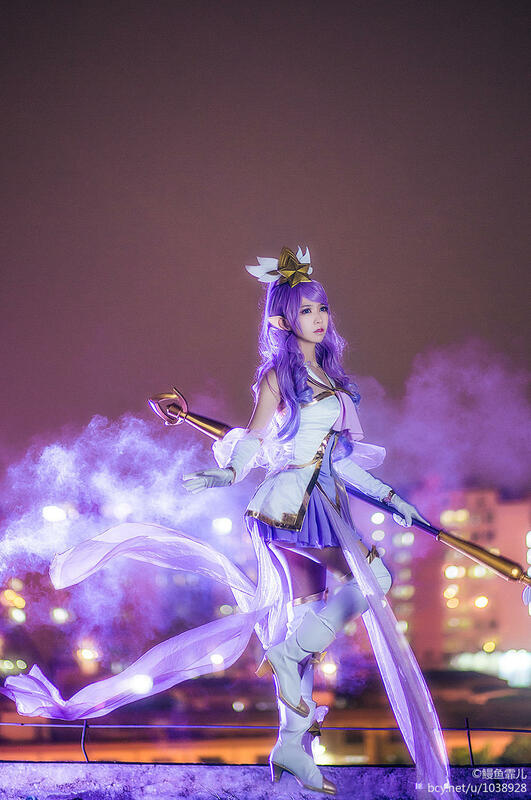 In League of Legends, Janna is a veteran Star Guardian who must use her experience to mentor the team. 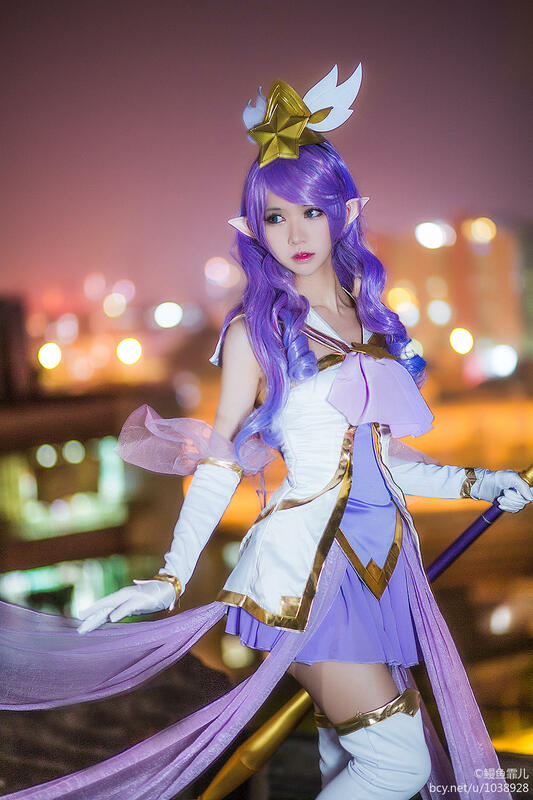 Before joining Lux, Poppy, Lulu, and Jinx, Janna led another team of Star Guardians, although she never speaks of her past. 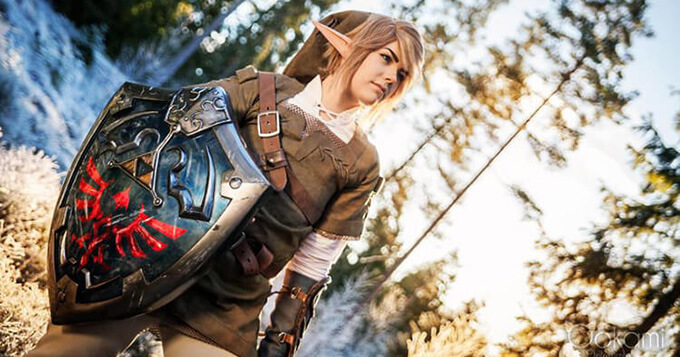 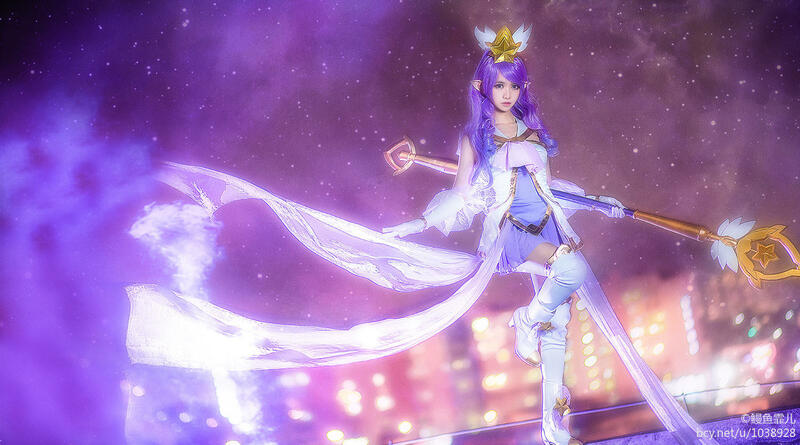 She rigorously fulfills her duty, but secretly wishes to complete her service and pass her power to a new Guardian. 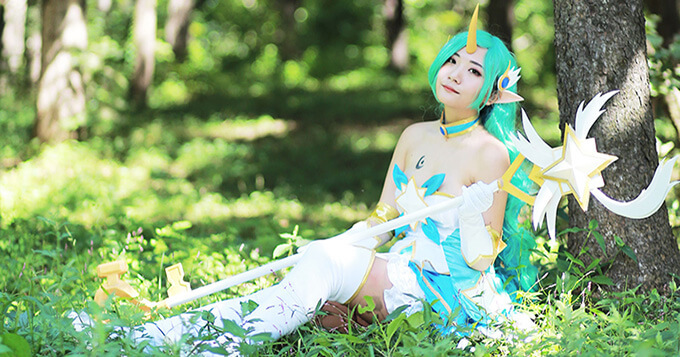 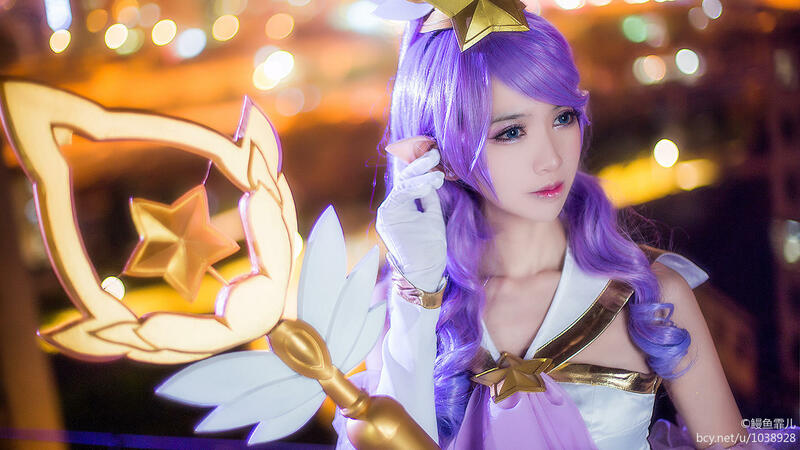 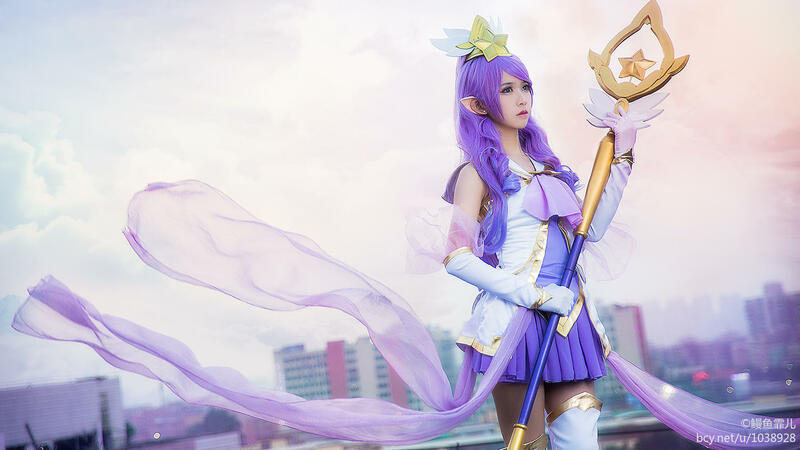 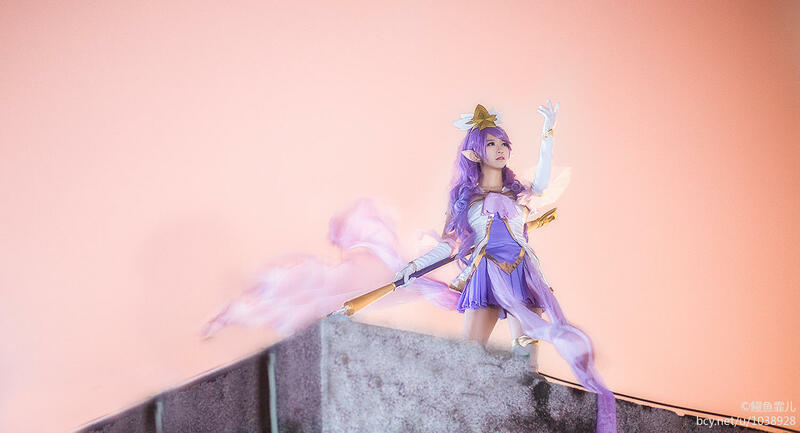 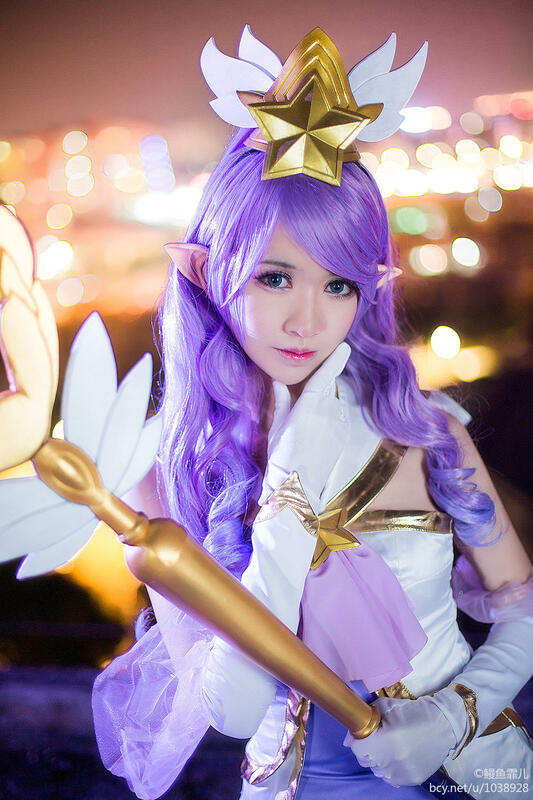 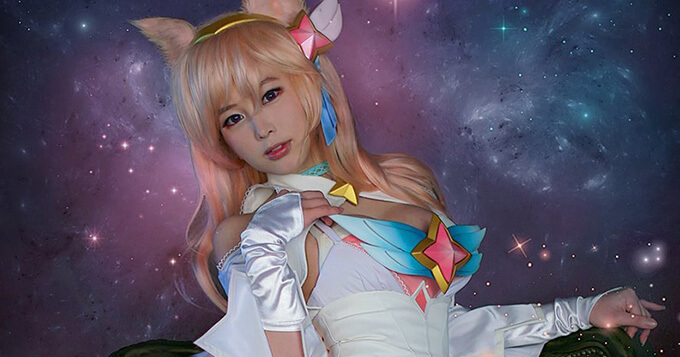 Today, I will present you a set of dainty Star Guardian Janna cosplay by Chinese cosplayer 鳗鱼霏儿 (Man Yu Fei Er).